I hope you all had a wonderful Christmas! Thanks to my daughters, I had a rather quilty Christmas here. 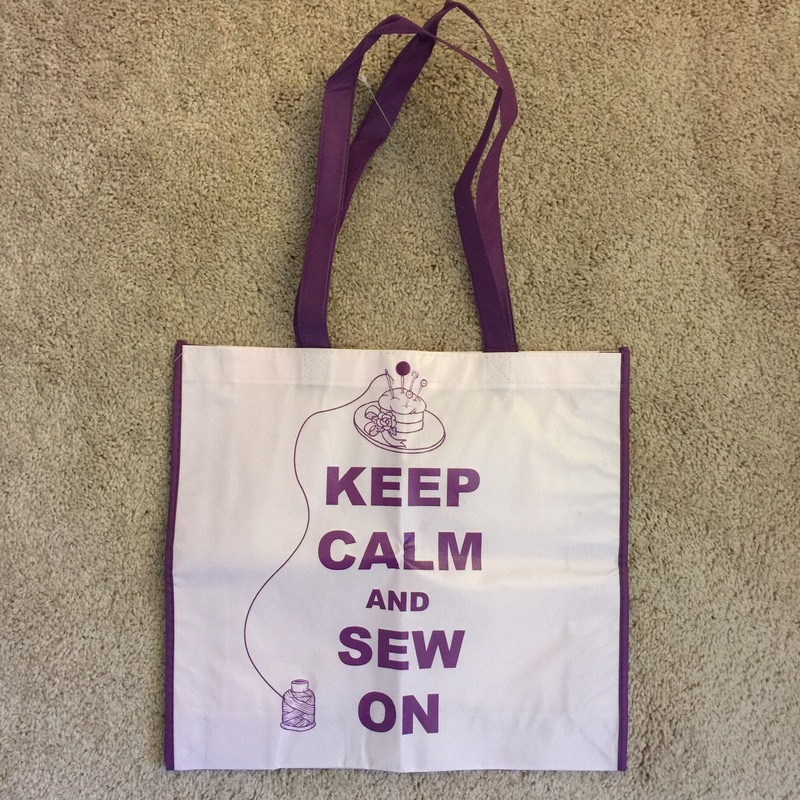 They got me this wonderful bag for carrying my hand work projects! It zips closed on top and has pockets all the way around! They also got me some charm packs. I also got some beautiful hand dyed yarn, but I forgot to take a picture of that. I got money from my parents and spent it at SAS Fabrics in Tempe. Here is my haul. Hubby will be leaving at the end of this week so I’ve been packing up some things for him to take home. Would you believe I have an entire suitcase of projects for him to take home? I will have a week alone and then my sister will fly in for a couple weeks. We shall see how much sewing I get done! But my priority is always family first. I hope you got done quilty things for Christmas too! Have a great day! Oh, my gosh! SAS! What a fabulous place. I’ve bought fabrics and laces and buttons and all kinds of things there! I’m jealous. And someone in your family has great taste in fabric and bags. =) Enjoy the time with your sister. 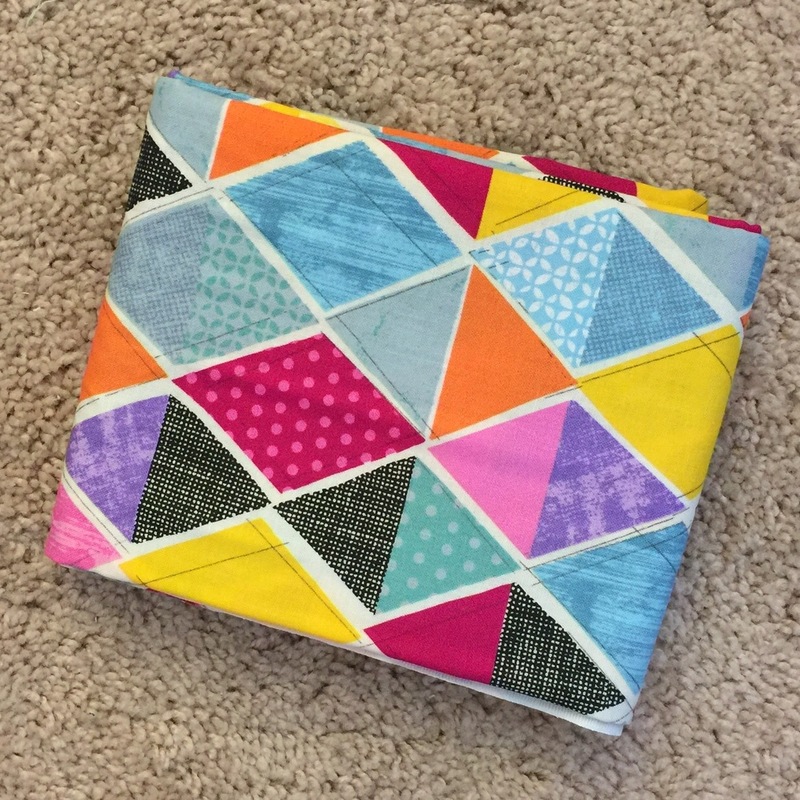 Love all the quilty goodness you got for Christmas, Katy! And looks like you had a nice shopping trip to SAS!! 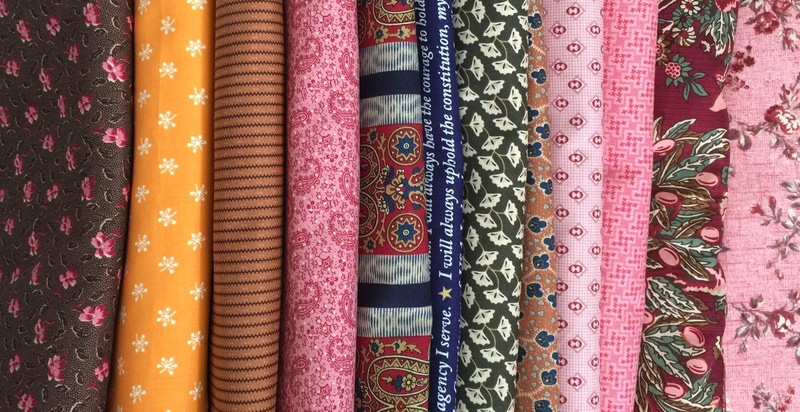 Cannot wait to see all these fabrics show up in future projects! Score! Everything looks grand, so glad you have had a happy time! Looks like your family treated you royally Katy! The bags are awesome! What a nice quilty Christmas haul. Enjoy the rest of your family time. Looking forward to seeing future projects featuring your new fabrics! You did indeed have a quilty Christmas! 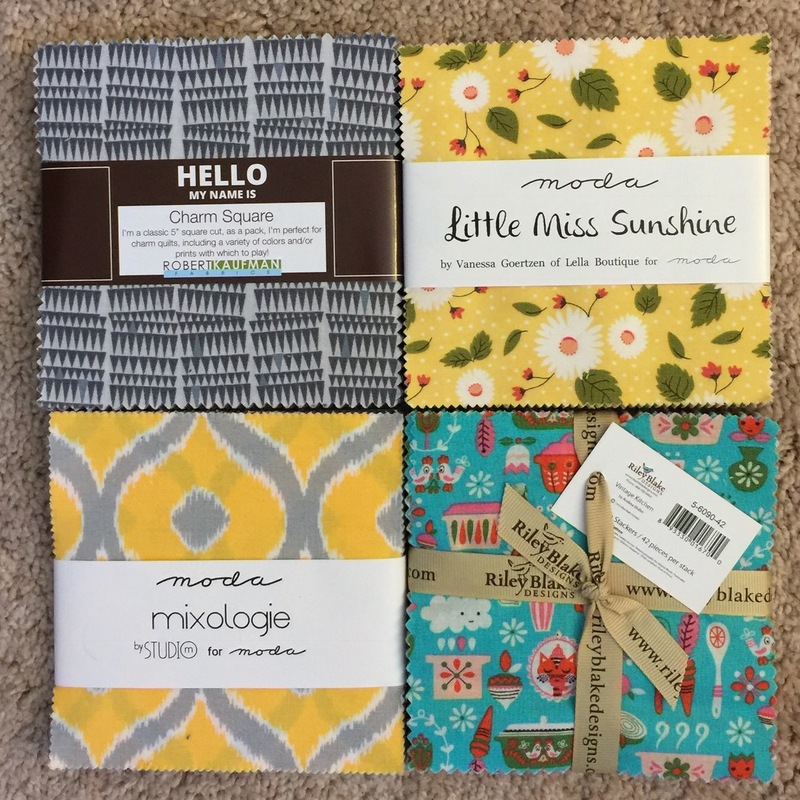 I like your fabric choices from the shopping spree, as well as your fabric gifts you received. 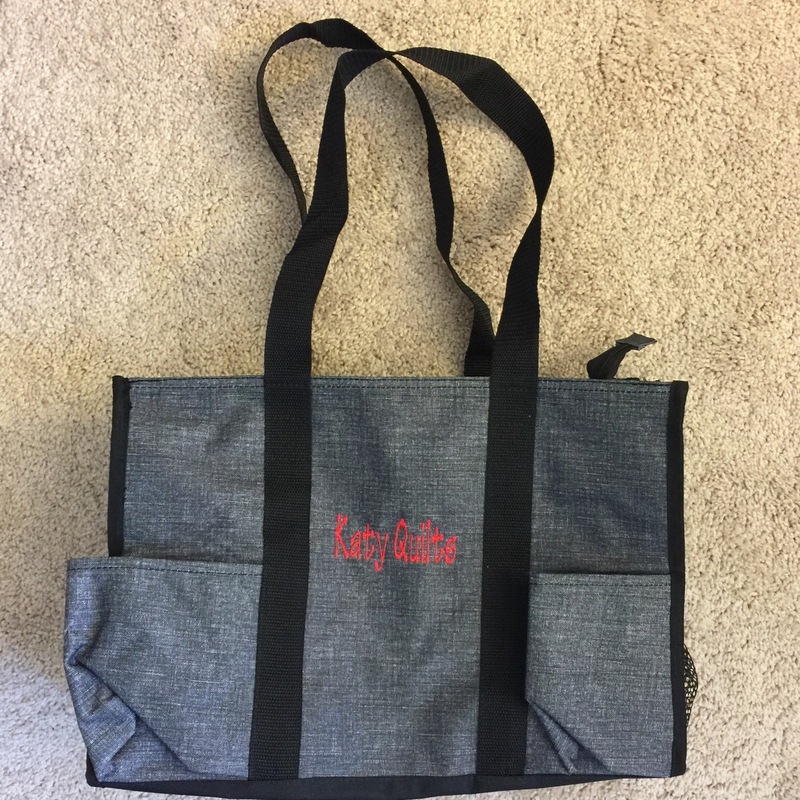 How fun to have a bag with your name on it! Enjoy!